- 100% fragrance-free. - Allergy tested. 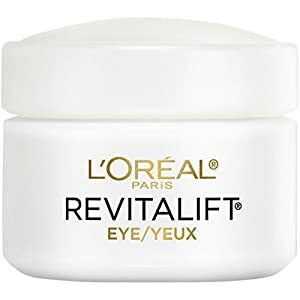 L'Oreal Revitalift Anti-Wrinkle + Firming Eye Cream 1.7 oz. 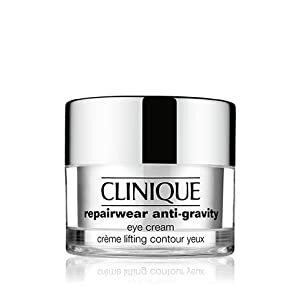 This new eye cream provides smoother and firmer skin in 4 weeks. 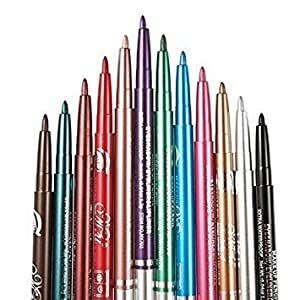 Visibly reduces dark circles. With encapsulated Pro-Retinol A + Pro-Lastyl. 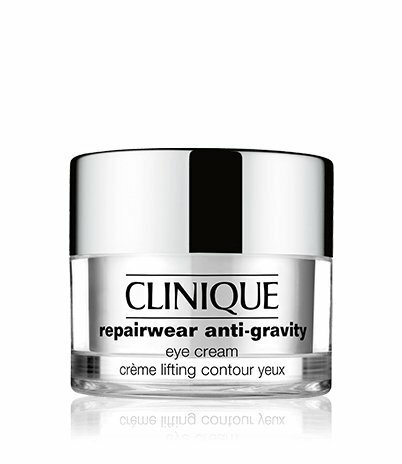 Created specially to care for the delicate area around the eyes, to fight wrinkles, firm skin, and reduce the morning puffy look. 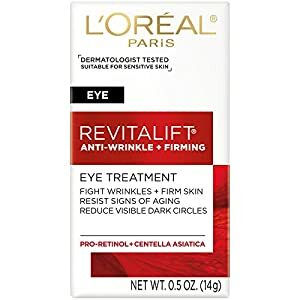 Experience advanced action against the signs of aging with powerful ingredients, Pro-Retinol A, Pro-Lastyl, and Criste Marine Extract, increases cell turnover, reduces wrinkles, firms skin and provides 24-hours of lasting moisture. 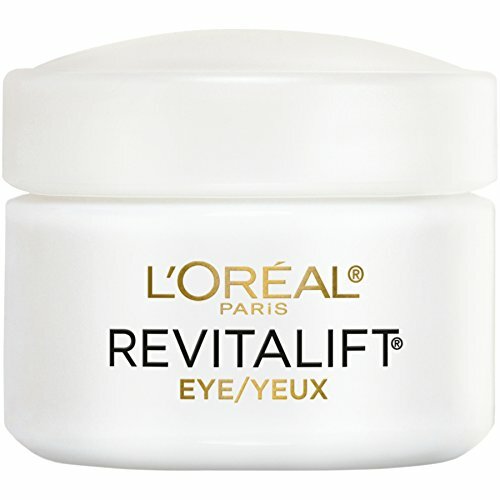 Minimizes the appearance of crow's feet, dark circles and puffiness in 2 weeks.